We now know curiosity is an important psychological process writers want to capture in their writing. Last week we discovered we can do that by weaving questions through our stories. This week, we learn about the power of surprise. Surprise is a sure-fire way to capture a reader’s curiosity. When we encounter the unexpected, the brain assumes that some action needs to be taken. In an evolutionary sense, this was necessary. New information needed to be attended to see if it was friend or foe. If deemed not deadly, the next focus is, ‘what can I learn from this?’ To enable this, attention is diverted from other, irrelevant stimuli (like what time it is even though you have work tomorrow) and focuses on the key element under consideration (like a book). This is exactly why our brain lights up and hones in so it can explore and learn when presented with anything unexpected. Eyes look for longer, arousal is heightened, attention is focused. I ask you—what author doesn’t want that sort of attention on their book? The awesome news is that surprise in the realm of crafting story can be evoked in multiple ways; from eliciting shock and astonishment, by introducing big ideas we hadn’t considered, down to creating unexpected nuances in personality, plot, or phrases. Plot twists are a well-known device for eliciting surprise. The movie The Sixth Sensebecame famous for its ending, that ‘whoa, did NOT see that coming!’ moment that made it so memorable. It’s almost the yard-stick for impressive plot twists. Books such as Fight Clubby Chuck Palahniuk, Gone Girlby Gillian Flynn, and My Sister’s Keeperby Jodi Picoult reached infamy because of the surprise they elicited by readers (oh, and made into movies). That feeling is so amazing that readers tell their friends about them, who tell their friends, who tell enough people for the books to become best-sellers. Premises themselves can harness the power of surprise. Research has shown that babies are particularly interested and focused on exploring those situations where their expectations were contravened. So as an author, challenge assumptions, create concepts we haven’t considered before. The Hunger Gamesby Suzanne Collins is about a society who are sending their children to fight one another to the death and calling it a game—and doing it for the entertainment of the rich and privileged! You can elicit surprise with characters. We didn’t expect a sadist to be someone a naïve, virginal girl would fall in love with, but man, did that concept sell some books! In fact, EL James and the Fifty Shades of Greyseries have made almost a hundred million dollars in just book sales. We don’t expect a villain to be someone we can empathize with, or the shy pen-pusher to be the hero. Quirky people do the unexpected—just think Don Tillman from The Rosie Project (who we will revisit later). Those are the people we want to spend time with because they do and say unexpected things. These unprecedented or unpredictable characters are the ones our brains know we can gain something from. 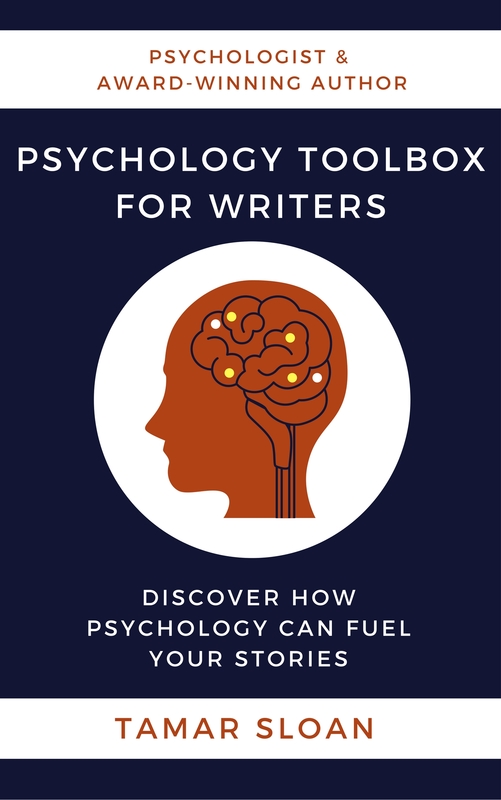 The above examples are about eliciting surprise from your reader, but the same psychological processes can be accomplished by surprising your character, and therefore allowing your reader to experience it vicariously. Consider this example from R.J. Palacio’s Wonder, the story of a disfigured boy who’s facing the daunting challenge of going to mainstream school. In this particular scene, Auggie has just run to his room after an argument with his mother and sister, Via. I figured Mom would follow me into my room right away, but she didn’t. I wanted her to find me inside my cave of stuffed animals, so I waited a little more, but even after ten minutes she still didn’t come in after me. I was pretty surprised. She always checks on me when I’m in my room, upset about stuff. I pictured Mom and Via talking about me in the kitchen. I figured Via was feeling really, really, really bad. I pictured Mom totally laying on the guilt. And Dad would be mad at her when he came home, too. I made a little hole through the pile of pillows and stuffed animals and peeked at the clock on my wall. Half an hour had passed and Mom still hadn’t come into my room. I tried to listen for the sounds in the other rooms. Were they still having dinner? What was going on? Finally, the door opened. It was Via. She didn’t even bother coming over to my bed, and she didn’t come in softly like I thought she would. She came in quickly. The next chapter sees Via taking Auggie by the hand and returning to kitchen. Their family dog is sick, very sick. They are preparing to take suffering, elderly Daisy to the vet and facing the decision of euthanasia. Auggie expected the upcoming events to go one way, and yet they took a very different direction. If Palacio had skimmed or skipped exploring Auggie’s expectations, would Daisy’s illness have had the same impact? Probably not. What’s more, would the reader have been as invested in Auggie’s emotional outburst if it went the way it usually does—Mom or Via come in to talk it out? Unlikely. When Via comes in so differently than she usually does, we know something is up (which raises questions!). Finally, surprise can be woven into the nuances of your writing. In this next excerpt, John Green harnesses the power of surprise with the use of humor. In his heart-jerking book, The Fault in our Stars, Hazel is telling Augustus about her cancer. Note how his use of words capture your attention. The juxtaposition of ‘Congratulations! You’re a woman’ with ‘now die’ shocks us. It’s small, it’s said in humor, but it’s enough for our brain to sit up and pay attention. This story is going to keep us on our toes, and we know we like that. Those little top-ups of dopamine will keep your reader engaged. Surprise can be a snarky comment, a play on words, an unusual description or metaphor, a laugh-out-loud joke, or a moral lesson told in a new way. 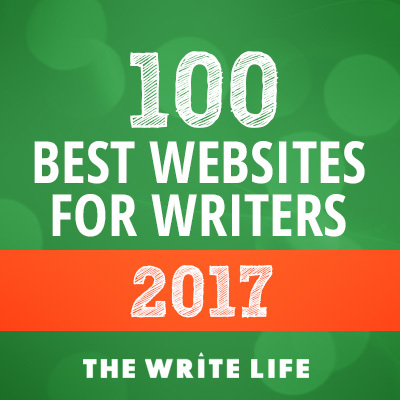 It’s anything that has us saying, “Hey…I haven’t seen that one before,” or “Oh, I hadn’t thought of it that way.” Any one of those moments zeroes in on your readers’ attention. Capture that with the big stuff, like an unusual premise or a gob-smacking plot twist, but also in the small surprises that life likes to weave into our daily grind. Next week we cover the next literary device a writer can use to harness curiosity. Until then, how have you woven the element of surprise into your writing? Were you already using this strategy without having consciously giving it a label? Connecting with others is why I write. You can comment below, or connect with me on Facebook or Twitter. Previous Post: Capturing Curiosity: Questions Anyone? Thank you , Tamar. Would you care to comment on the Kavanaugh hearing? I would like to hear how you might convey the emotional impact in writing. As in the Kavanaugh hearing in the US? I’m in Australia so am not very familiar with it. In what sense do you mean capturing the emotional impact?